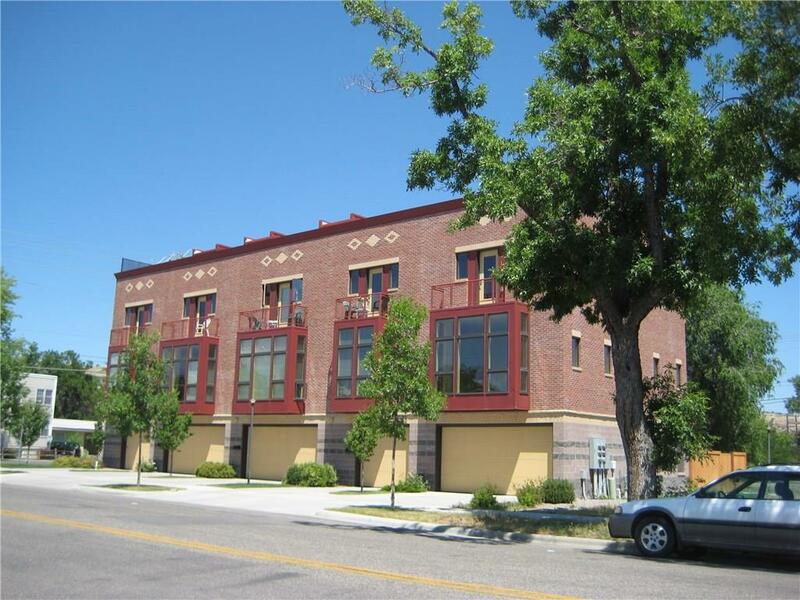 Skyline court is urban townhome with secure fencing, a court yard, 10' ceilings, balconies, oriel windows, , high speed internet, home office , roof top deck, radiant heat, bamboo and ceramic flooring. Great 360 views from the deck. Sellers are licensed Real Estate Brokers. Downtown where all the life is at. this location is close to all the amenities, shopping, entertainment, Hospitals, Colleges, jobs, Groceries and theatre. A great place to live and you are only minutes from the Airport.